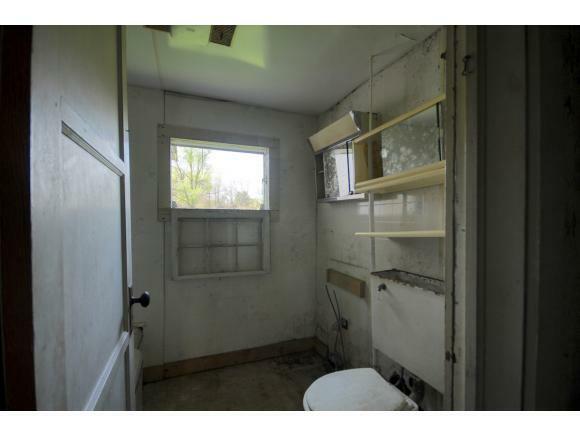 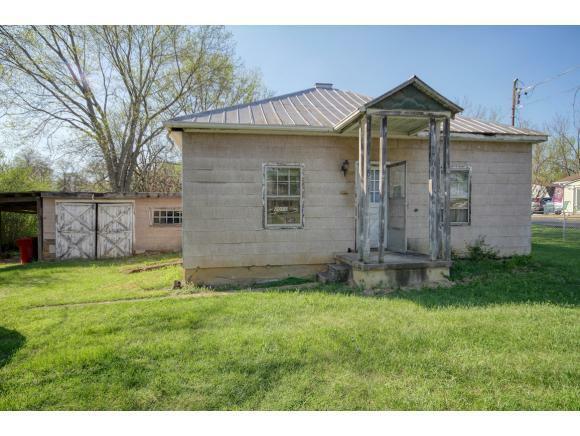 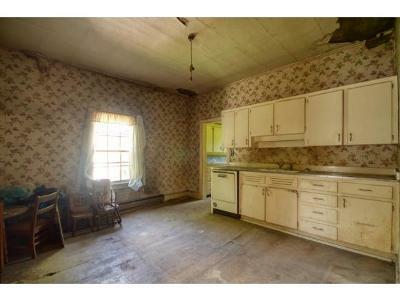 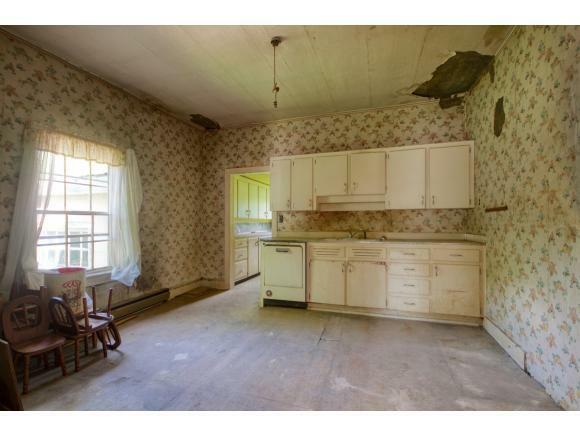 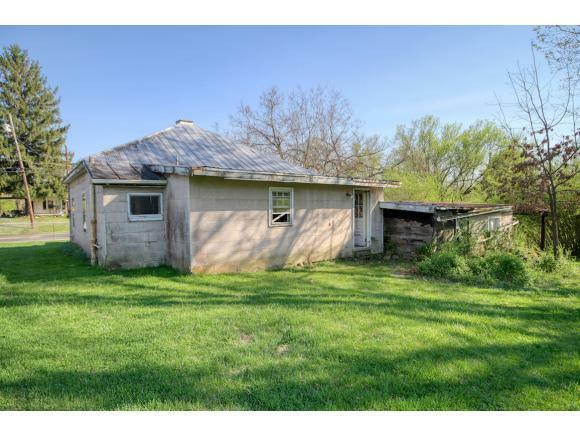 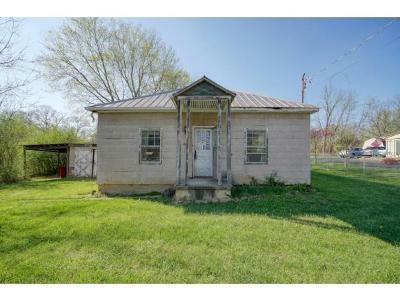 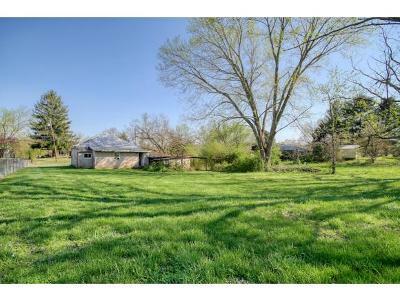 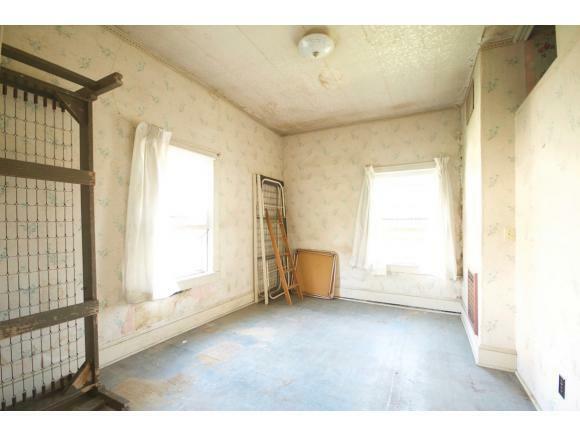 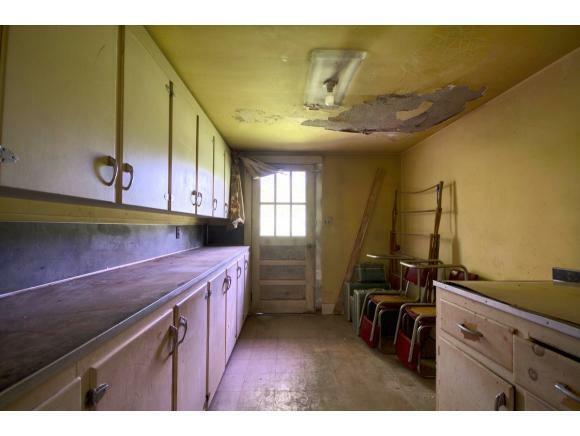 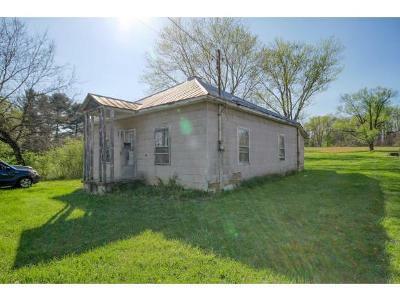 Cute little fixer upper ready for a new owner or investor to make it shine! 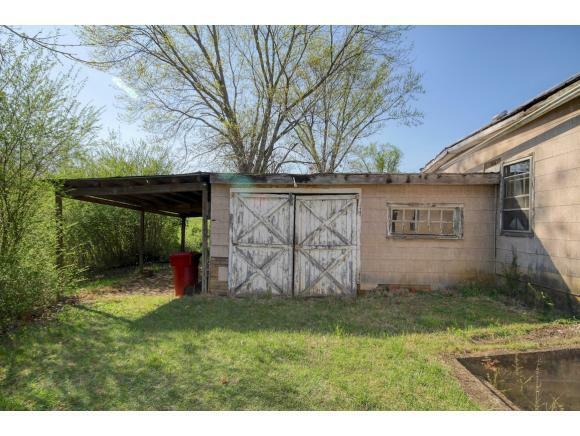 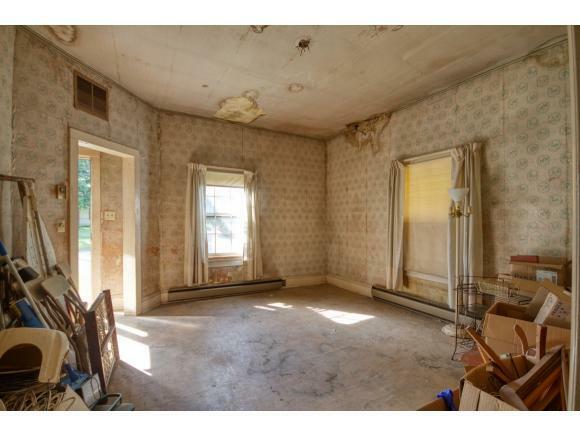 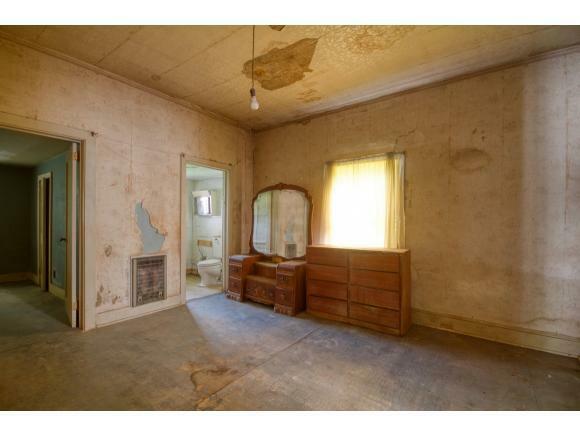 This adorable home needs lots of TLC, but it has lots of potential! 10 foot ceilings, 3 bedrooms and 1 bath on a fantastic lot that backs up and sides the Johnson City Country Club. 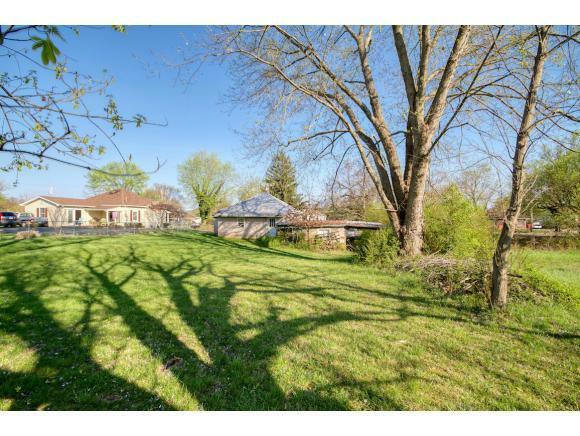 The lot is zoned R4 which gives the land a lot of possibility! The home has a HUGE kitchen and mud/laundry room. The home is partially fenced and there are mature trees and amazing grape vines that produce wonderful fruit. There is an attached utility garage and a single car carport for your storage needs!